Known for quality jobs at fair prices, J.M. Tree Service has two I.S.A. 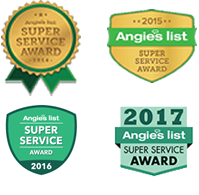 certified arborists to evaluate every job, ensuring no matter how big or small your job may be, it will be done the right way. Serving the Greater Rochester area for more than 15 years. 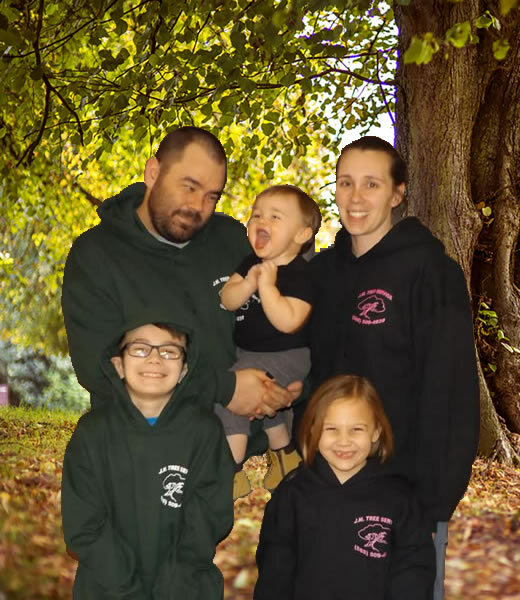 Bringing our top-notch equipment and unparalleled experience in tree removal all over Monroe County. As well as being known for our superb performance in the field, with safety and peace of mind for our customers, we offer full insurance backing for both worker’s compensation and liability insurance. Whether it be an unsightly sapling in your front yard or a small forest hindering your addition plans, J.M. Tree Service has the equipment needed to conquer your environment. Not just specializing in tree removal, J.M. Tree Service can trim your trees, grind stumps and even utilize our cranes to rid your property of unwanted trees. For bigger projects we also service the Conesus, Geneva and Albion areas. Copyright 2017 © | J.M. TREE SERVICE - Rochester NY | All Rights Reserved | Development by NET GEEK.